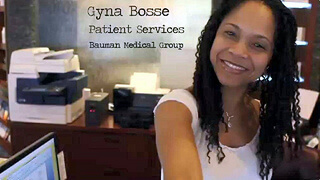 Dear Guests, If this is your first visit to our site, please let me welcome you to Bauman Medical Group. At our medical and surgical hair restoration practice, we encourage everyone with questions about male or female pattern hair loss to learn about the known causes and common hair restoration options now available. A proactive approach will enable you to determine which solution (and type of professional) will best suit your specific needs.Should you make the decision to stop your hair loss and permanently restore your own natural hair, rather than cover it up, we can help. We are exclusively dedicated to hair restoration. Our normal hours of operation are Monday through Friday from 9am to 4:30pm, ET except holidays. Procedures are performed starting at ~7:00am each day. 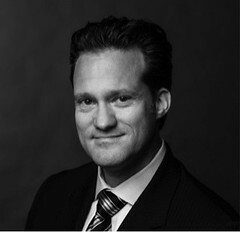 Dr. Bauman is available for private, one-on-one consultations starting at 11 am. Preliminary “Virtual Consultations” using email, digital photos or online video-conferencing (e.g. skype) are available by appointment. Laser Therapy sessions are typically available during normal business hours and must be scheduled by calling our office for an appointment. Post-surgical patients can reach Dr. Bauman 24/7 by calling our main phone number below. For general information, appointment scheduling or questions, please call 561-394-0024 or 1-877-BAUMAN-9 (toll-free). You can speak to us by phone during normal business hours: 9AM to 4:30PM ET, Monday-Friday, by calling 1-877-BAUMAN-9 toll free or 561-394-0024, or via email anytime: Email Dr. Bauman. New! Now available: SKYPE consultations and follow-ups! Just ask! Bauman Medical Group is a private practice dedicated exclusively to the specialty of hair restoration. Every patient is assured the highest level of safety, personalized care and attention in a private spa-like setting. We are committed to setting the standard in our profession with the holistic, results-oriented approach to hair restoration that Dr. Alan Bauman continues to pioneer and advocate. We hear that a primary consideration which sets Bauman Medical Group apart from other clinics–and, enables each and every one of our patients to achieve an outstanding result–is the fact that Dr. Bauman meets with you and performs your hair transplant procedure personally. (We do not employ sales consultants or associate doctors). Our skilled surgical team of hair transplant technicians has been together with Dr. Bauman from the beginning. We work as a unit and continually strive to improve our techniques and results day after day. We offer only the safest, most effective treatments for stopping hair loss and/or restoring your own living and growing hair. Answer your questions in an honest, straightforward manner—according to the highest ethical and moral standards. Provide the highest quality of medical care. Ensure your comfort and well-being—before, during and following every visit. Perform every procedure with integrity, diligence and total patient focus. Pursue continuing education in the medical hair restoration profession. Read more RealPatientRatings and Reviews on the About Us page. Overall everyone was great. I like the products, but the price for FUE was over the top. Also think your before and after photos are a little weak compared to Dr Diep that does FUE has amazing YouTube before and photos photos at 6.00 a graph 40 percent less than you guys:( I do like the products and will continue to get them from you guys. I really enjoyed everyone there. If one day I have that kind of money I will come see you! Did not have any surgery but was very impressed with Dr. Bauman. He has so much enthusiasm and that really impressed me. 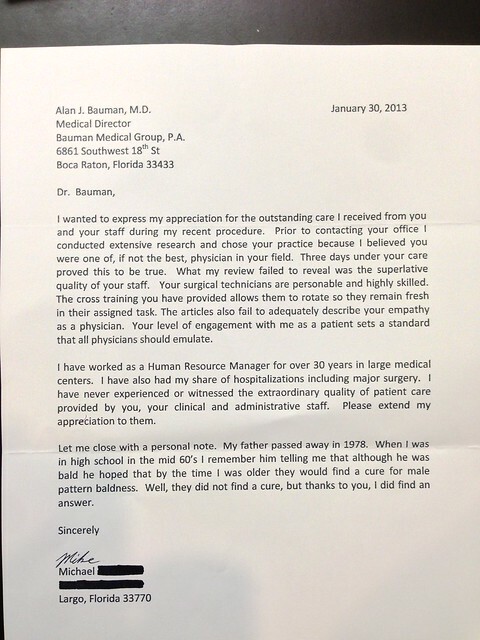 Dr Bauman is a consummate professional and one of the best in his field. This is apparent in the way he conducts himself and his business. Reminds me of the customer service I used to get in the Midwest. The Surgeon and his staff were extremely kind, knowledgeable and caring. They made me feel incredibly comfortable and always followed through with my requests. From the initial contact through the appointment, everyone was courteous, professional and gave me the impression of top-level competence. The pleasant atmosphere and the courtesy of the staff greatly impressed me. I was pleasantly surprised that they told me all about my options and they were not pushy about what I selected for my personal use. Dr. Bauman’s prices are very reasonable and affordable. I did not choose to have any kind of surgery done so I can not comment on those prices and how they compare to the market pricing. Everyone in his office is very nice. Dr. and staff have always been interested and willing to explain and analyze results of my treatment (non-surgical). Everyone is polite, prompt and considerate. I am pleased with the results so far and hope to keep improving with patitent and diligent application of the program. *Please note: The number of comments may not be equal to the number of surveys. We respect the privacy of our patients and enable them to choose whether or not to share their comments. 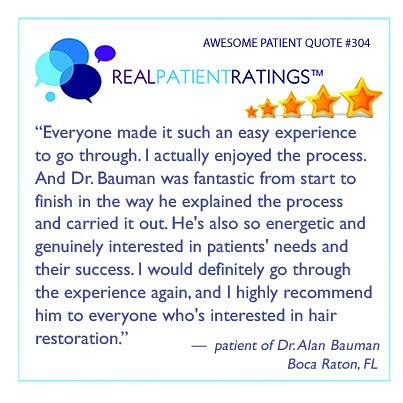 Watch this overview of Dr. Alan J. Bauman’s hair loss and hair restoration practice, Bauman Medical Group in Boca Raton, FL. 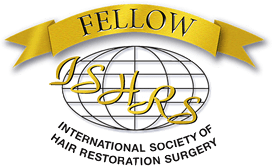 “The American Board of Hair Restoration Surgery/International Board of Hair Restoration Surgery (ABHRS/IBHRS) is the largest worldwide entity to have established standards for certification for education, training, and experience in Hair Restoration Surgery. 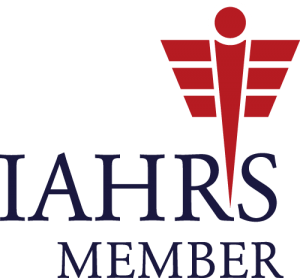 Physicians who are eligible to apply for ABHRS/IBHRS certification have demonstrated the accumulation of significant experience in the field of Hair Restoration Surgery and have all shown a commitment to high standards of training and education. Those who have achieved certification have demonstrated advanced knowledge in the art and science of hair restoration through peer-reviewed examination. While there is currently no American Board of Medical Specialties (ABMS) certification specific to hair restoration, the ABHRS/IBHRS is the only certification recognized by the International Society of Hair Restoration Surgery, the largest hair restoration educational organization in the world.”Dr. Alan Bauman is proud to be a Diplomate of the American Board of Hair Restoration Surgery and International Board of Hair Restoration Surgery. He is one of a handful of doctors worldwide who have been granted certification by this board. Email Dr. BaumanDr. 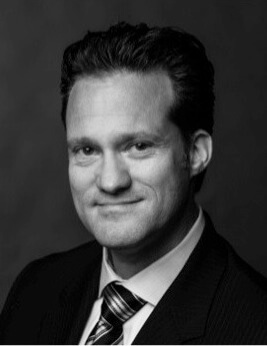 Alan J. Bauman, founder and medical director of Bauman Medical Group, is a surgically trained M.D. and one of only approximately 100 board-certified hair restoration physicians in the world. He is a Diplomate of the esteemed American Board of Hair Restoration Surgery, a member of the American Academy of Cosmetic Surgery and is one of 50 doctors worldwide who is recommended by the American Hair Loss Association. He has built an international practice, treated nearly 15,000 hair loss patients since 1997, and has been extensively featured in the world’s leading media in print, radio, and television as a medical expert and successful early-adopter of the most advanced technologies in the treatment of hair loss. Interviews and profiles include the TODAY, The Early Show, Good Morning America, CNN, Extra, Access Hollywood and Dateline NBC among other TV appearances. National and international newspaper and magazine articles and feature stories include The New York Times, Newsweek, Cosmo, Vogue, Allure, Men’s Health and more. His patients, which are 50% women and 50% men, come from all over the world for his thorough hair loss evaluations, advanced treatments, and undetectable NeoGraft FUE hair transplant results. Dr. Bauman is a leading international authority on NeoGraft FUE no scalpel/no stitch transplants, which is the most advanced, least invasive hair transplant surgery available. 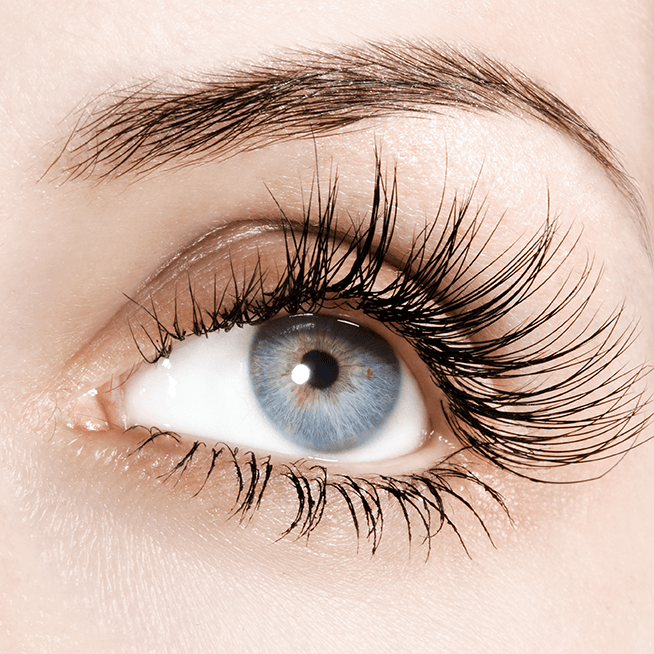 He has also helped to pioneer a variety of techniques and technologies, including FUE, low level laser therapy, prostaglandin analog topical treatments, eyelash/eyebrow transplants, and body hair transplantation. Through the Bauman Medical Consulting Division, Dr. Bauman serves as consultant for several national and international companies that are involved in the field of hair loss and hair science. He also conducts clinical trials at his Boca Raton, FL clinic for companies looking to test devices and products in the industry as well as launch or expand their use in the global marketplace. Most importantly, however, Dr. Alan Bauman is passionate about helping each and every patient achieve their hair restoration goals using the latest most advanced tools and techniques with a professional, yet personalized approach. Connect Directly with Dr. Bauman on Social Media! Read Dr. Alan Bauman’s Reviews!